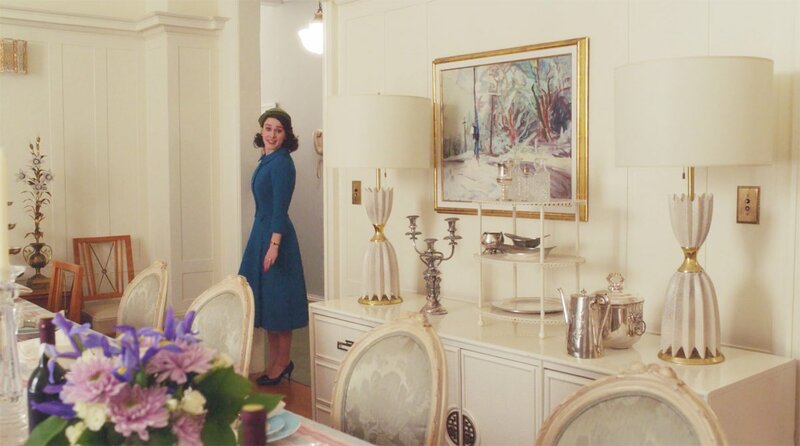 Products inspired by The Marvelous Mrs. Maisel that’ll help you incorporate that sweet 1950s cottage look into your home. 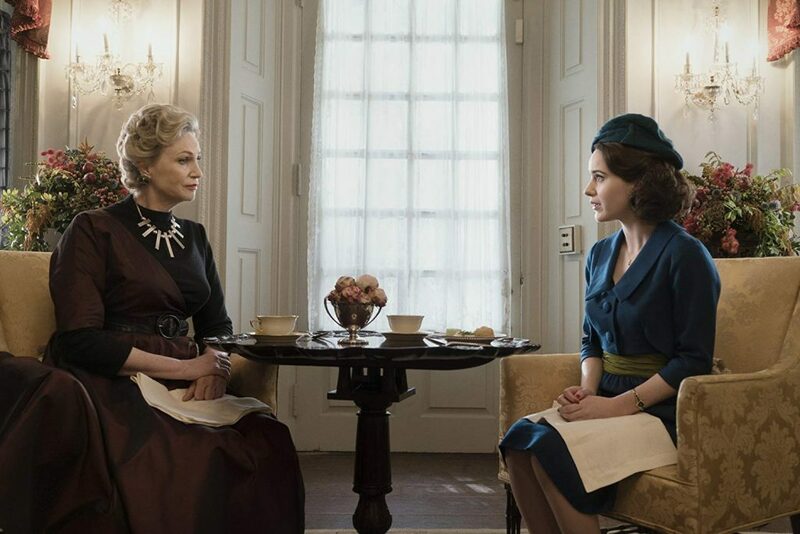 The 2nd season of Amazon’s The Marvelous Mrs. Maisel is debuting today and for those of you who aren’t familiar with the multiple award-winning show, The Marvelous Mrs. Maisel which takes place in 1950s Manhattan, is chock full of fabulous vintage style. 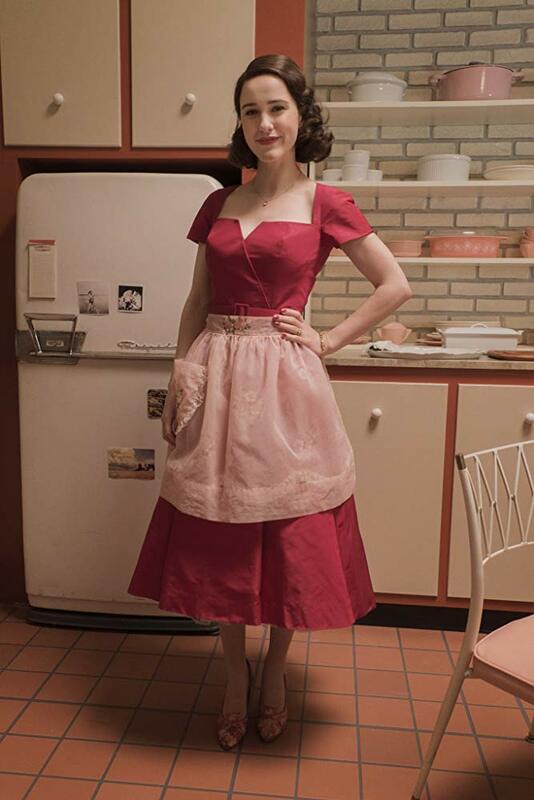 Midge Maisel played by the charming Rachel Brosnahan, lives a picture-perfect Jewish housewife life where everything was going according to plan (cue conflict). That is until her aspiring stand-up comedian husband leaves her for a new job, a new adventure and a new woman. 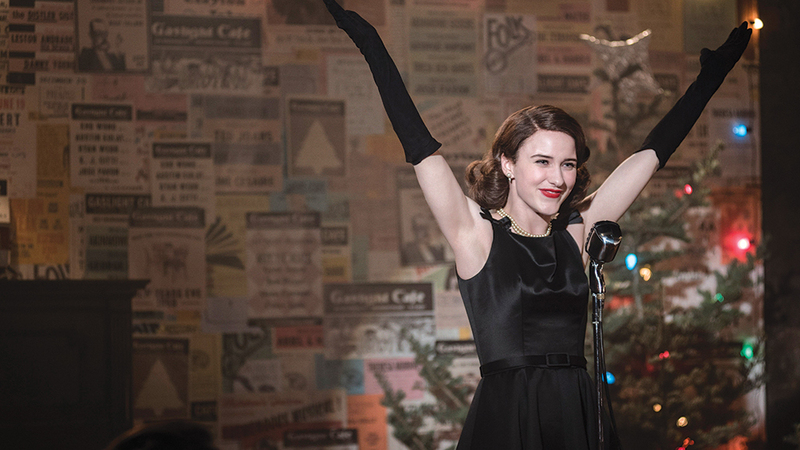 Sweet karma kicks in as Midge becomes a stand-up comedian and becomes a hit pursuing her newfound hidden talent. Her black and white life transforms into bright colors as she discovers new life. Lovers of vintage decor will be transported to the past and after seeing how charming all the props are, may never want to leave! 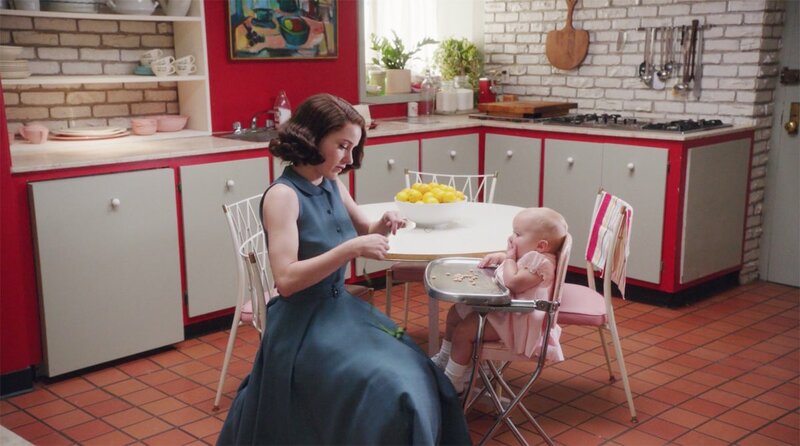 In an interview with Apartment Therapy, set designer Bill Groom revealed that his research and inspiration of 1950s style for the show came from “books about and from the period, product brochures and catalogs from back then”. He also watched a lot of 1950s movies to get a realistic understanding of how the style was depicted back then as “it’s different from how the ’50s are portrayed today”, making the production more authentic to the era. So in celebration of the show’s return, here are a few finds reminiscent of some season 1 pieces that can help you incorporate that sweet 1950s cottage look into your home. 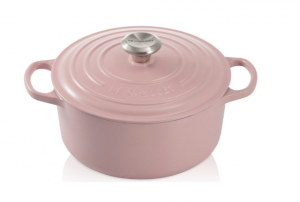 Le Creuset signature cast-iron round dutch oven, starting at $285. 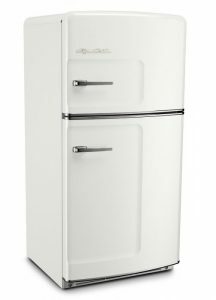 Big Chill original fridge, $3,395. 1970’s Chinese Chippendale white sideboard with chrome hardware, $2,800. 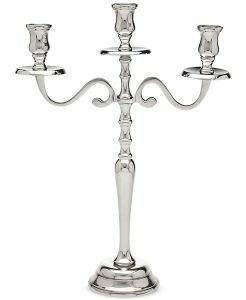 Godinger Lighting by Design medium metal candelabra, $39.99. 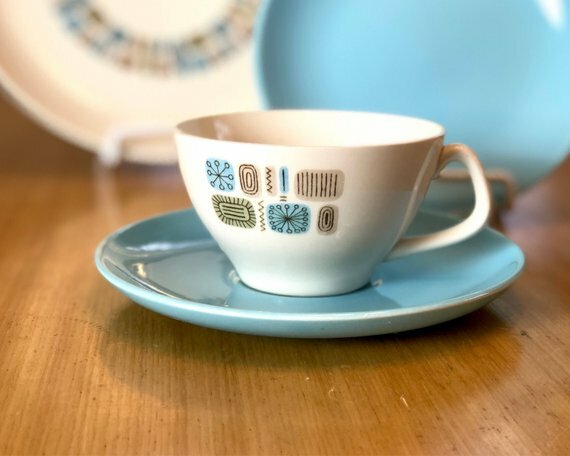 Temporama Teacup and Saucer, $12.60. 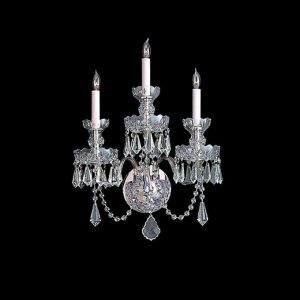 Crystorama traditional crystal 3 light 15” wide wall sconce with clear spectra crystals, $361.31. 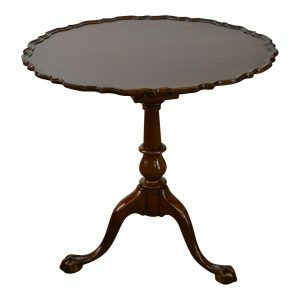 Biggs Kittinger Chippendale style mahogany tilt top pie crust table, $1,195. 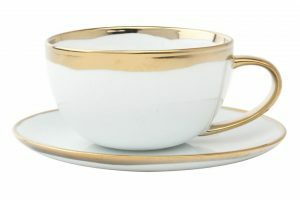 Canvas Dauville gold glazed cup & saucer, $22. Want more decor inspired by your favorite TV shows? How about this round-up inspired by Big Little Lies? Of course, don’t forget to follow us on Instagram to get your daily dose of cottage inspiration!